Holidays to Tenerife from Glasgow you can afford up to -70% off To take advantage of these offers, join now for free! Holidays to Tenerife from Glasgow have never been so accessible. Our members-only deals offer exceptional luxury and we are confident our prices won’t be beaten anywhere else. Luxury holidays are within your reach! 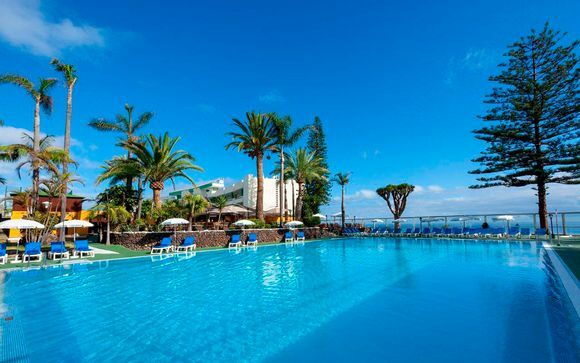 We guarantee we will help you create your perfect holiday to Tenerife from Glasgow. Perhaps you want to chill on the beaches of Costa Adeje or scale the peak of Mt Teide. Maybe you need a bit of pampering, or perhaps a lot of pampering! 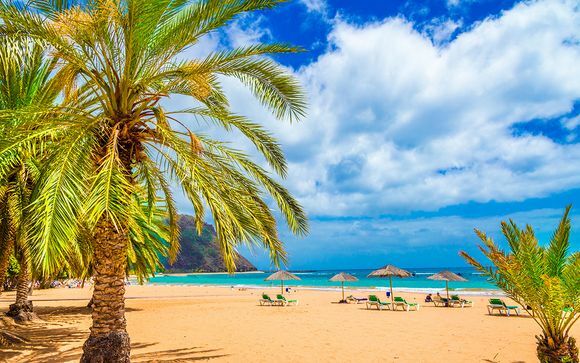 Tenerife is the largest of the Canary Islands and has something for everyone, from lush woodland to mountains and, of course, some of the most beautiful beaches in the world. Whatever your ideal holiday, we’ve got you covered. 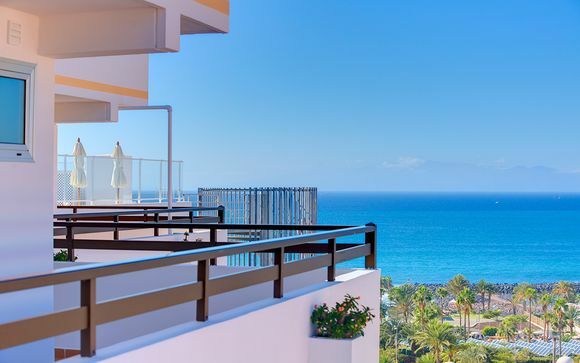 We know our customers all have their individual needs, and that’s why we’ll help you choose the best Tenerife holiday for you. Need a break away from the kids? We’ve got adults-only hotels to help you relax and unwind, away from the hustle and bustle. If sport is your thing, you could always tee up from one of the area's golf resorts and enjoy 5-star luxury at a fraction of the price. Many of our hotels enjoy perks such as welcome drinks, free chocolates, luxury dinners, and even vouchers off your next trip that you book with us. 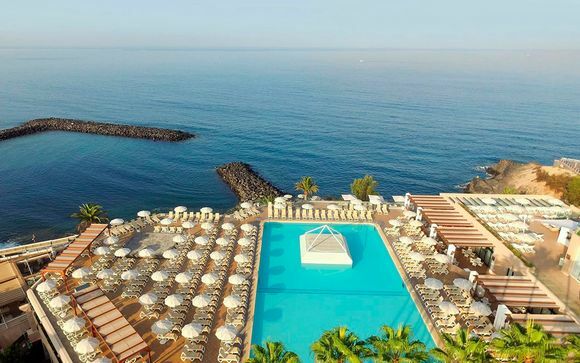 What could be better than enjoying one of our holidays to Tenerife from Glasgow with a little touch of luxury? Our team are dedicated to saving you money and making your trip perfect. Sign up today and see how much you could save. We know that your holiday to Tenerife is important to you, and we’ll be with you throughout the booking process. 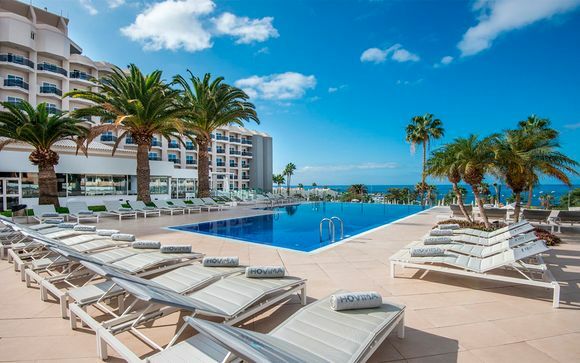 Join all our other members who already enjoy up to 70% off their trips to Tenerife. We’re extending an invite especially to you, to join the club that creates beautiful memories for less. You’ll have special access to some of the best holiday sales around, and be uniquely placed to grab some really amazing deals that you simply won’t see anywhere else. 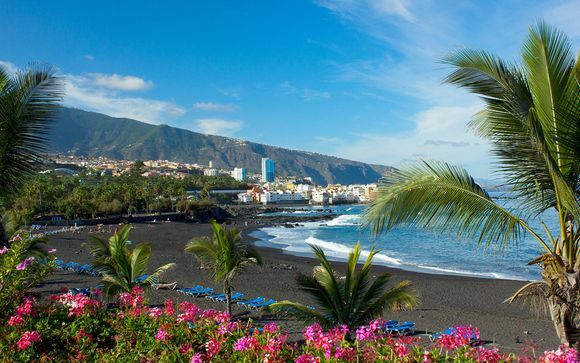 With an extensive range of holidays to Tenerife from Glasgow, your ideal relaxing vacation is waiting for you. All you need to do is sign up now to access our exclusive deals.